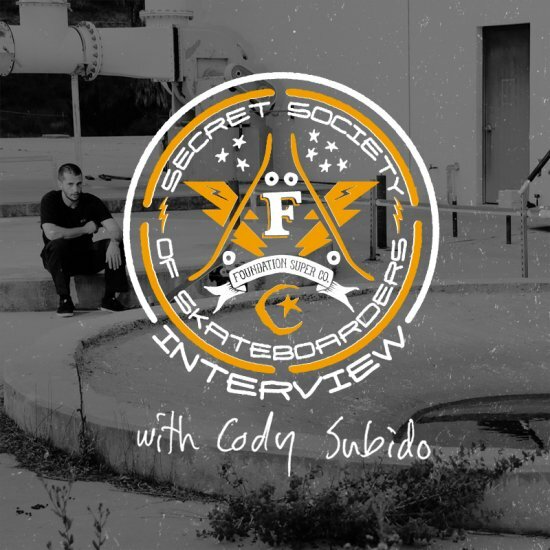 Check out a new Foundation Secret Society interview with Cody Subido. He's shares how he had 1/3 of his skull removed a year ago and how he's bounced back on his board. Lots of rad photos and interview here. ADHD is the diagnosis... Nick Merlino is mental.